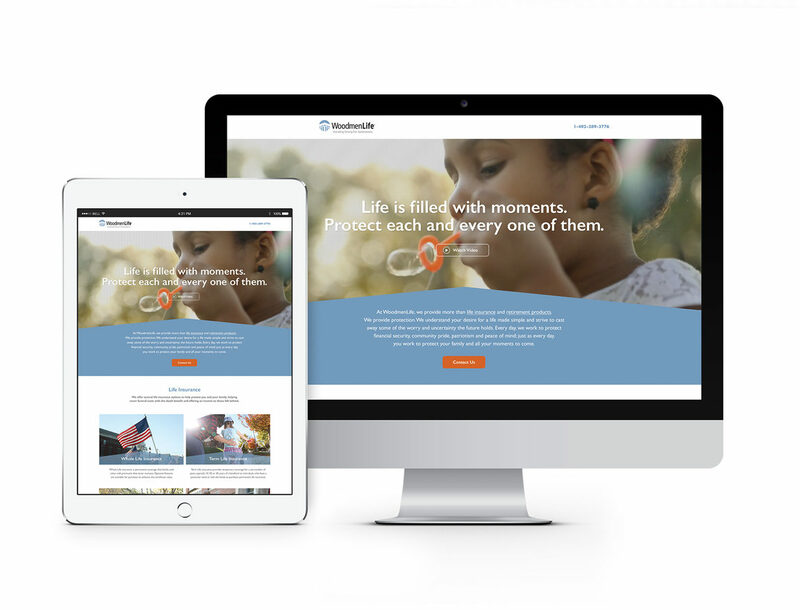 A historic life insurance and retirement plans company with headquarters in Omaha, WoodmenLife called on us to help refresh their overall brand (targeting Gen X) and promote their Family Term Life Insurance product (targeting Millennials). After hours of sifting through research findings, digging deep within our Gen X- and Millennial-selves and sticking ideas to the wall (of which many landed on the floor), we developed an integrated media campaign entitled “Protector”. This campaign included video, pre-roll, photography, digital ads and landing pages. In just one month’s time, the digital campaign drove 9,000+ people to the landing page, where approximately 60% watched the full video to completion.